GH2 by Gran Habano Epicure cigars are full-bodied factory closeouts, which means if you want robust Honduran flavor at deep discount, you're in luck. Presented in money-saving bundles, all of the cigars sport lush Habano wrappers that surround a savory core of diverse longfiller tobaccos. 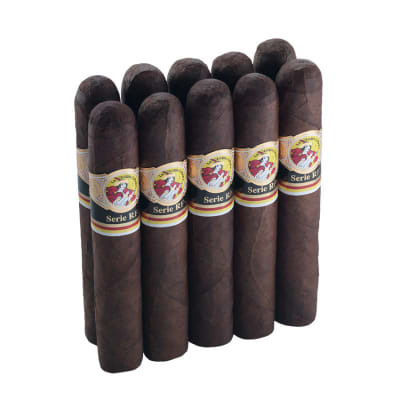 The smoke is exceptionally creamy with dark, earthy flavors and a spicy finish. As you would expect from Gran Habano, the quality is top-shelf, which makes this selection an even greater value. Get 'em while they last! 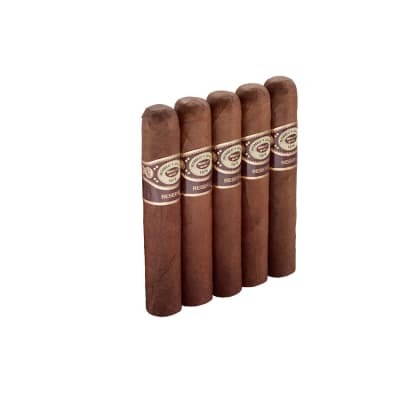 Gran Habano GH2 Epicure 5 Pack cigars are full-bodied factory closeouts, which means if you want robust Honduran flavor at deep discount, you're in luck. Presented in money-saving bundles, all of the cigars sport lush Habano wrappers that surround a savory core of diverse longfiller tobaccos. 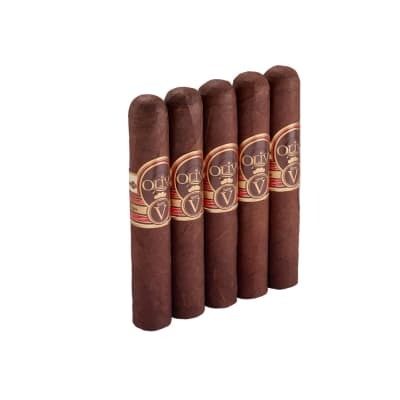 The smoke is exceptionally creamy with dark, earthy flavors and a spicy finish. 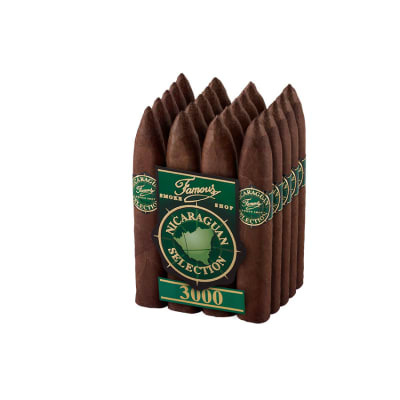 As you would expect from Gran Habano, the quality is top-shelf, which makes this selection an even greater value. Get 'em while they last! I can say with certainty, this is a solid cigar. Full flavored, good draw, nice tooth, the total solid package at a fair price! Got some in a sample pack. They were ok. Can t be a real habano wrapper, it has no spice to it at all. Its the low price that sold me. Over all, I d rate it a 78 or at best an 80. I received a bundle a little while ago as part of a humidor promo. In the description, it said that they perform best at lower humidity. I would take that a step further, and suggest that they be dry-boxed for several days before smoking. In a well-humidified state, I found them to be almost unsmokeable. After dry-boxing, they became a very decent smoke.